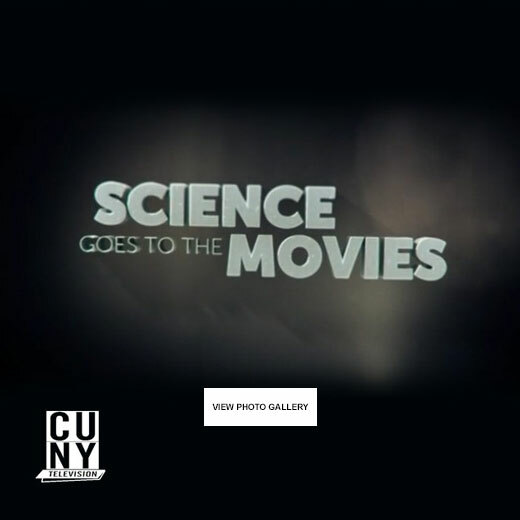 Science Goes to the Movies is a new series, co-hosted by Faith Salie and Dr. Heather Berlin, that looks at the science in contemporary motion pictures. 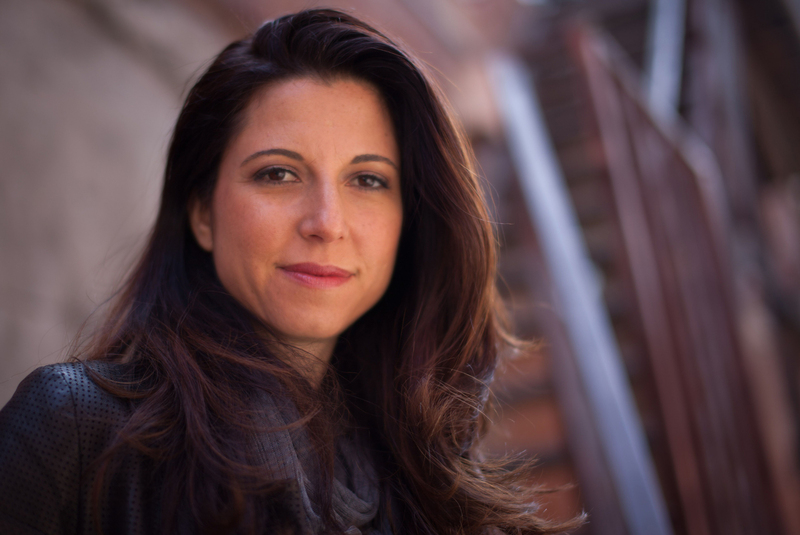 Watch the series trailer below. 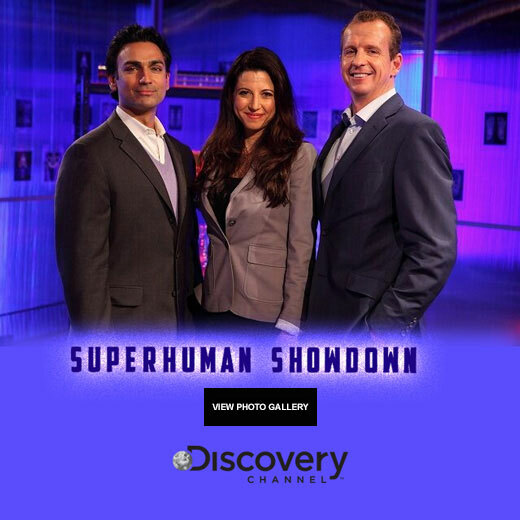 Superhuman Showdown- Internationally acclaimed scientists Dr Heather Berlin, Dr Rahul Jandial and Professor Greg Whyte examine remarkable individuals at their cutting edge laboratory to determine the source of their superhuman skills.